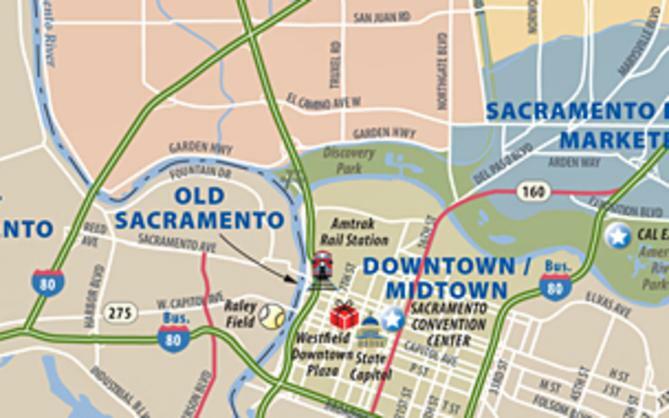 The California State Railroad Museum, located in the heart of Old Sacramento, is one of our favorite museums in town. 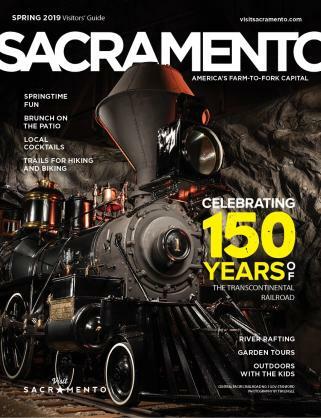 With over 200,000 square feet of exhibit space, 21 carefully restored locomotives and cars, and several exhibits documenting California&apos;s railroad and Gold Rush history, it seems there is always something new to be seen. If you haven’t visited this museum (especially if you have little boys), you have got to get there. There are plenty of trains to look at downstairs, many of which you can climb aboard, including a vintage 1930&apos;s dining car set with real railroad china settings. New to the museum this year is Fast Tracks: The World of High Speed Rail, where visitors can learn about the technology that makes high-speed rail a reality in many parts of the world. There is a bullet train you can climb aboard and see inside, as well as a cool-looking bullet train simulator with interactive controls and a digital projector that lets visitors experience what it&apos;s like to be aboard such a train (suggested donation $2). One of my favorite hidden exhibits is on the first floor. If you go to the left at the elevator you will come to a corner of the museum that looks fairly empty except for a fancy display box. 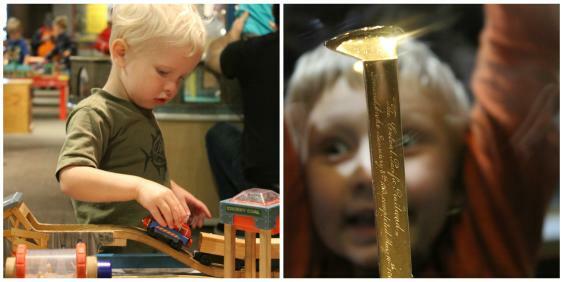 Inside the box is a golden spike! You may know that when the railroad tracks were finally completed across our nation, they were joined together with a golden spike in Promontory, Utah. Well, apparently there were two spikes made. The spike we have is not the one that was used for that ceremony, but it is it&apos;s brother. If you are like me and love to drool over old stuff, you definitely want to check it out. The real magic for the kids happens upstairs. Case after case displays model trains where my two-year-old loves to wander and make train noises. Then there is the big viewing window where toy trains are brought to life in a miniature city. My boys love to run back and forth and push the buttons to make the trains go. And finally, there&apos;s the play train tables. Honestly, I could bring a book and sit there for hours while my kids play. It’s great! 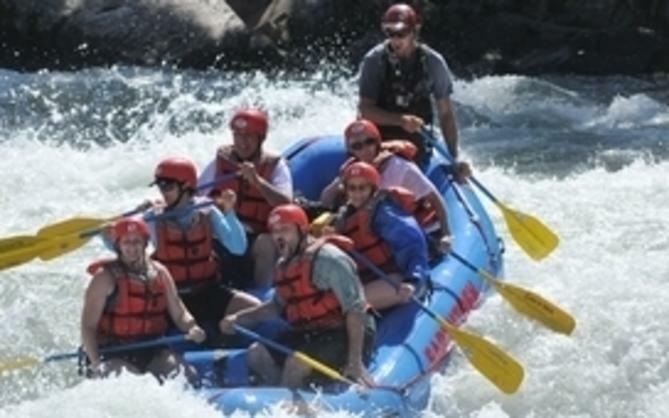 In addition to what you find in the museum, there are also excursion train rides you can take down the Sacramento River. Right now they run on Tuesdays at 11am and 1pm, but in April they start running every hour on the hour between 11am and 4pm on Saturdays and Sundays as well. There are also special themed train rides - October is the Halloween-themed Spookomotive ride, followed by The Polar Express train in November and December (tip: tickets go on sale for the Polar Express in October and sell out fast). 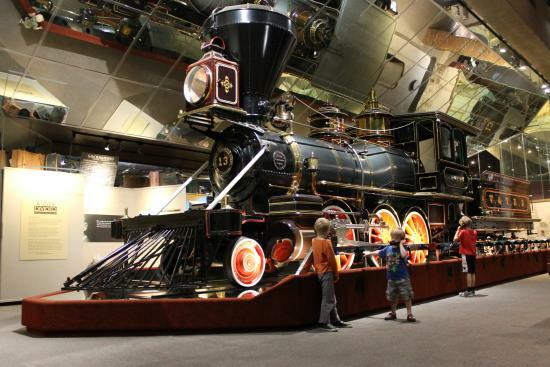 For a fun and educational experience the whole family will love, make sure to add a stop to the California State Railroad Museum to your must-see list when visiting Sacramento.